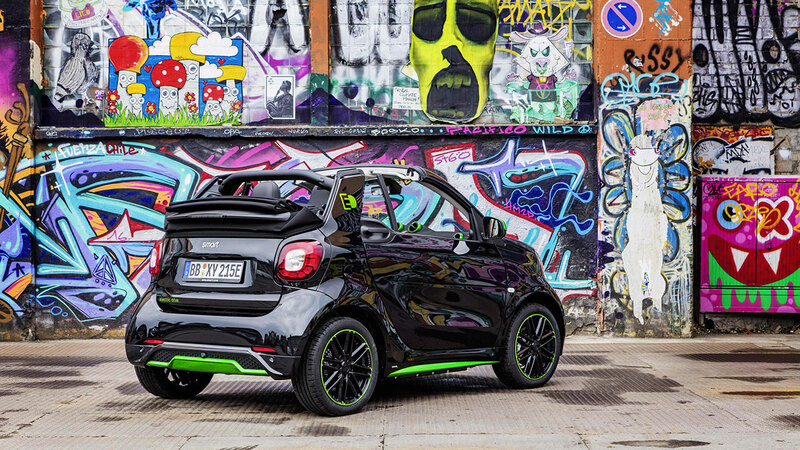 The new smart electric drive* is making electric mobility more attractive than ever. 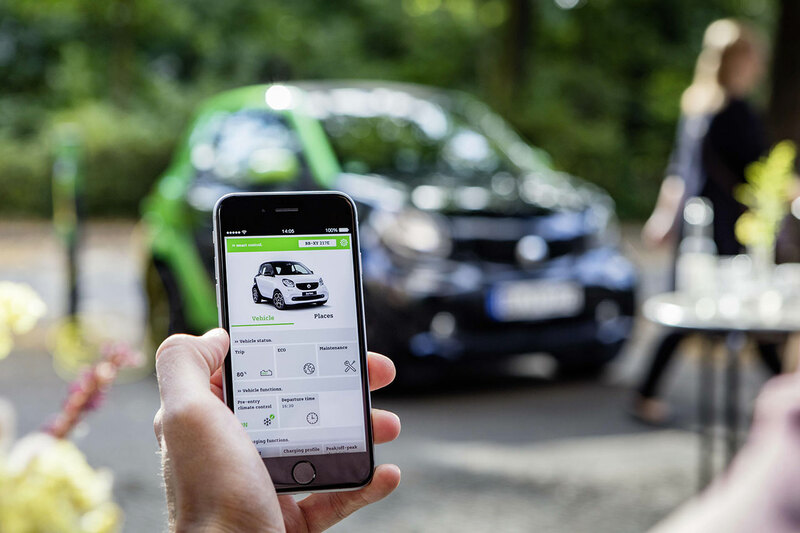 This is because it combines the agility of a smart with emission-free driving – the ideal combination for urban mobility. 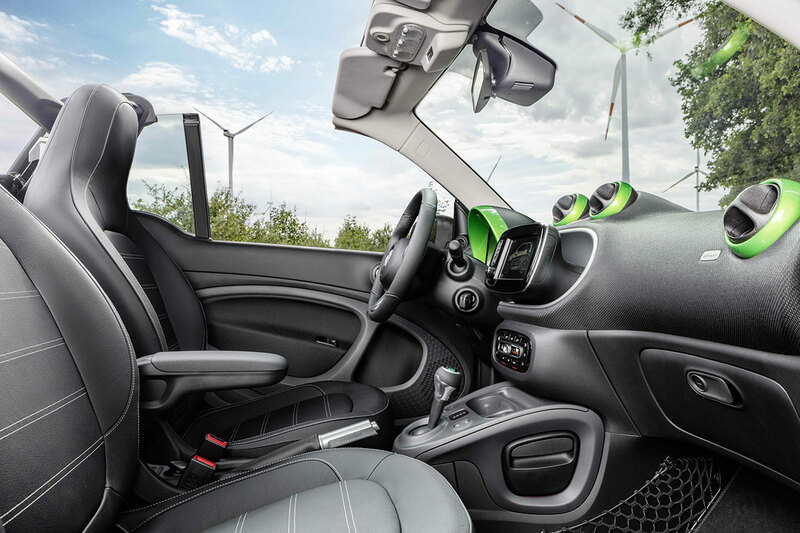 This is the fourth-generation electric smart, which is now available in all three bodystyles – including, for the first time, the smart forfour. 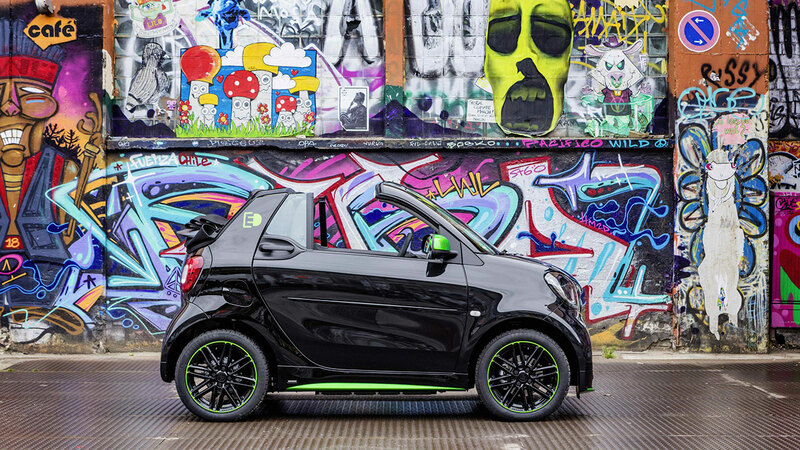 This makes smart the only car manufacturer worldwide to offer its model range with both combustion engines and pure battery-electric drive. The smart electric drive will celebrate its world premiere at the Paris Motor Show (1 to 16 October 2016), while the market launch will start in the USA in December 2016 and in Europe in early 2017. 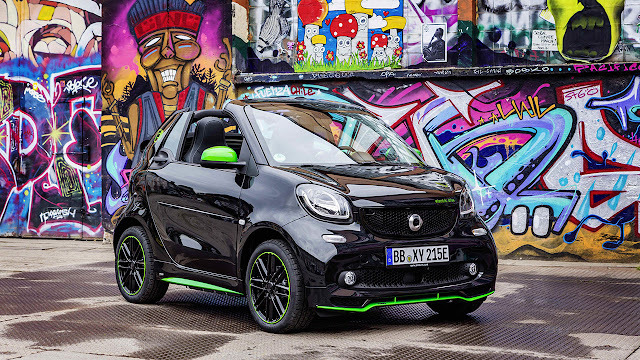 The smart electric drive will go on sale early 2017, and first cars will arrive in the UK from September 2017.
smart is the only car manufacturer worldwide to offer its model range with both combustion engines and pure battery-electric drive as the smart fortwo, smart fortwo cabrio and smart forfour are available as electric drive models. 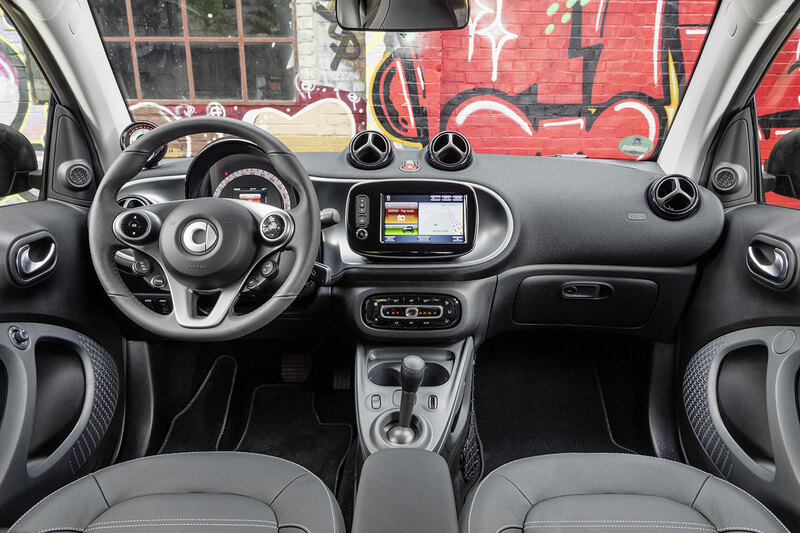 The smart fortwo cabrio is the only electric cabriolet on the market. 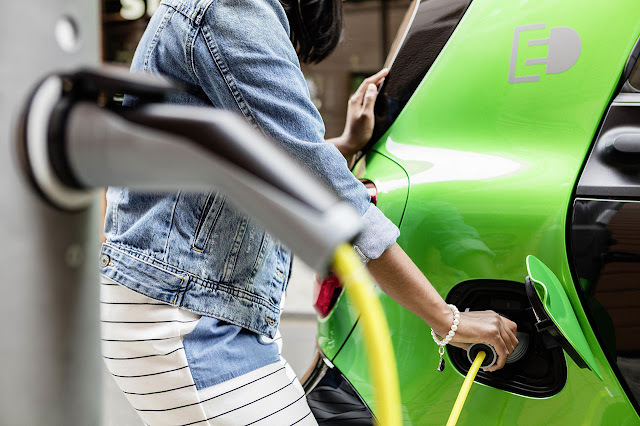 With torque of 160 Newton metres, the 60 kW electric car boasts exceedingly responsive acceleration.